Fireflier’s main market is Europe,North and South America, and Australian. 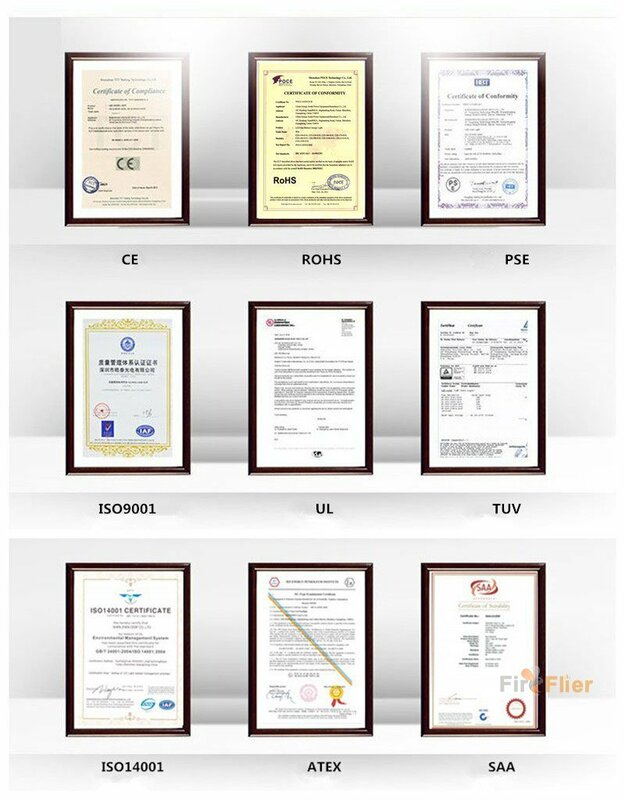 All Fireflier’s products are CE ROHS standard. Some of our main products have DLC UL ETL CUL (For North America) and SAA C-Tick(Australian).